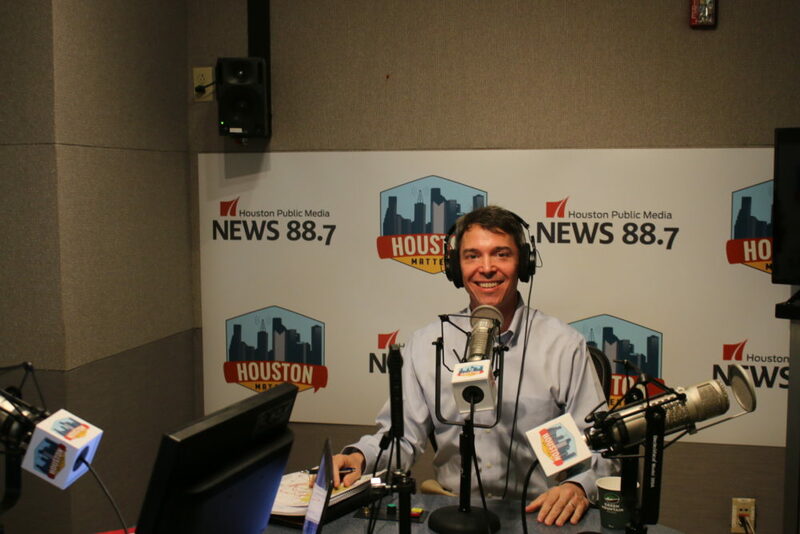 Houston Matters interviewed Todd Litton, the Democratic candidate for the Texas 2nd Congressional District in the U.S. House of Representatives, on August 28, 2018. As part of its series of interviews with candidates running in major political races, Houston Matters interviewed Todd Litton, who is running to represent the Texas 2nd Congressional District in the U.S. House of Representatives. Litton, who is running as a Democrat, is a Houston native who graduated from Duke University and from the University of Texas Law School. He also studied an MBA at Rice University and has practiced law and worked in investment banking. Litton, whose opponent is Dan Crenshaw –who is a political newcomer, same as Litton— said one of the main reasons for which he is running is that he wants to go back to a spirit of cooperation between Americans. “As we are going out into the community, every day, we are hearing people who wanna work together,” he told Houston Matters host Craig Cohen. Litton also thinks it is “essential” that Congress fulfills its Constitutional role of implementing the system of checks and balances in its relationship with the White House. “Congress, in my mind, has laid down for this president and not done anything to be a check and balance for him,” the candidate lamented. 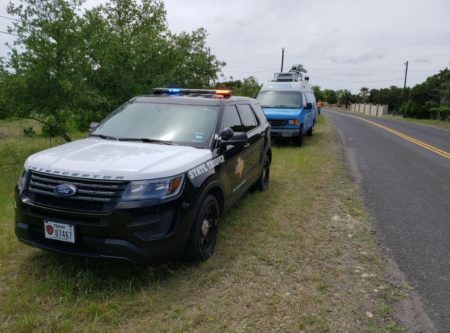 Litton also talked about the recovery from the devastation caused by Hurricane Harvey and noted that areas such as Kingwood and Cypress Creek, which are part of the 2nd Congressional District, were seriously impacted. 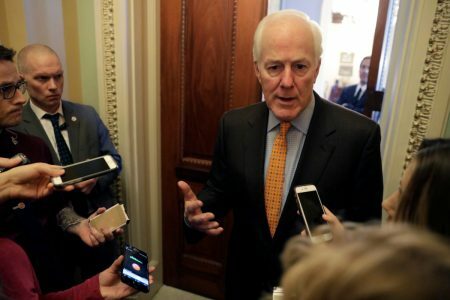 He said that, if he wins the election, he will try to get more recovery funding from the federal government, but he added he would also support using funding from the Texas Economic Stabilization Fund, commonly known as the Rainy Day Fund. Regarding immigration, the candidate acknowledged it’s a broad topic and proposed that Congress starts by looking for “common ground.” In that sense, he expressed his support for passing the DREAM Act. Litton also touched on other topics, such as energy and health care. He said he favors establishing rules that bring the energy sector and the communities that it impacts to the table. The candidate said he doesn’t support Medicare for all “as it’s currently structured,” but he detailed he favors that Medicare has the capability to negotiate drug prices with manufacturers. Litton also noted he supports expanding Medicaid in Texas. 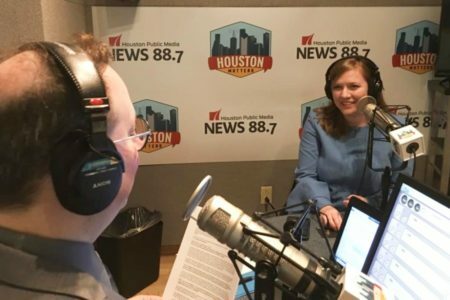 Houston Matters plans to interview Dan Crenshaw next month.